How fantastic is it to be able to make the most of these wonderfully long summer evenings? The bright nights offer extended opportunities to explore the places right on our doorsteps and enjoy some fresh air instead of sitting on our bums and vegetating. I am spoiled for choice here in Helensburgh, with nearby Ardmore Point and Glen Fruin offering short, wild excursions that can be enjoyed every evening. Glen Fruin is a smashing little glen inside Loch Lomond and The Trossachs National Park and running east to west above Helensburgh. It’s a marvelously quiet single-track road that your can crawl along, safari-style in your car, with camera or binoculars poking out the window in readiness. The sheltered Glen is a valley cupped below steep hillsides and contains a diverse mix of habitats including heather and bracken-clad slopes, riparian pasture, deciduous woodlands and plantations of conifer trees. 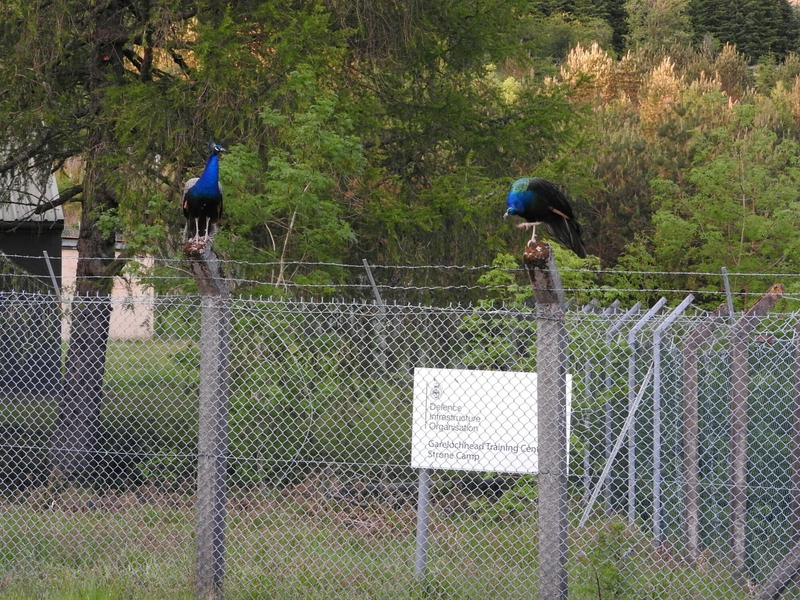 You are guaranteed to see something interesting in Glen Fruin, even if it is the small population of peacocks that have taken residency in the cottage gardens near the MOD training camp. Apparently there are hen harrier’s here in the Glen, but I’ve yet to see them! 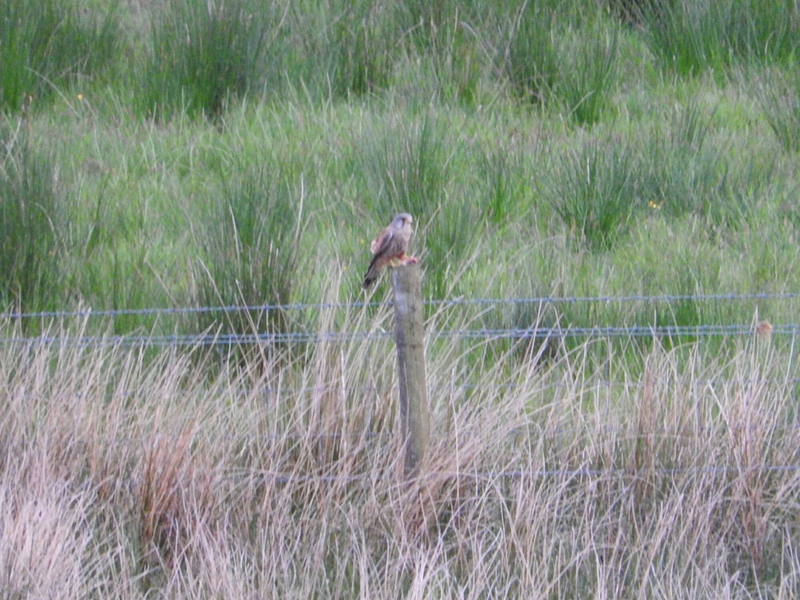 Tonight I did manage to catch a glimpse of a far-off kestrel snacking on a fence post. The Glen is also a great place to hear cuckoos, and I’ve been able to get extremely close to them on a couple of occasions. Tonight I spotted one that appeared to have company – it was being mobbed by meadow pipits who were clearly not happy! I doubt I will ever get bored driving, walking or cycling through Glen Fruin, and the more I visit the more I get to know the likely places to pause, to enjoy the sounds, and to patiently watch for another wild encounter.